Welcome to 2019! It’s the beginning of a New Year – time to look back on what you have learned in 2018 and prepare for 2019. Digital marketers are always looking for new digital marketing trends. 2018 was the year of content marketing and video creation. That trend is only set to grow this year, but what will be the scenario in the marketing world that we should be aware of? AI will definitely pull its weight in marketing world this year as, AI is now powering customer segmentation, retargeting, push notifications, click tracking that will undoubtedly offer businesses with higher ROI. Artificial Intelligence has an ability to collect data, analyze it, apply and then, learn from it- AI is transforming digital strategy. 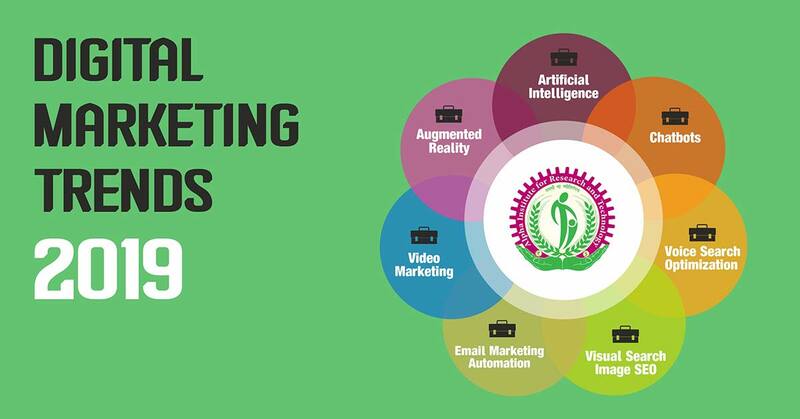 In digital marketing, artificial intelligence analyzes consumer behavior and search patterns, utilizing data from the search query and social media platforms to help businesses understand how users and customers find their products and services. One of the biggest things customers look for in a good digital experience is quick solutions and response. With the introduction of AI chatbots, an automated tool that gives the impression of an actual customer support executive talking with user/visitor. Chatbots have the ability to hold a basic conversation with visitors and seem more “human-like” and can answer their queries, track and fulfill their requirements and solve basic issues. For example, Facebook messenger has integrated the chatbot feature for their own pages to improve customer service. Digital marketing is tailored toward generating leads and converting them into users, regardless of whether the lead is acquired via voice or text-based search. For business growth, digital marketers must ensure that their content is optimized for every type of request whether it is voice search or text queries. 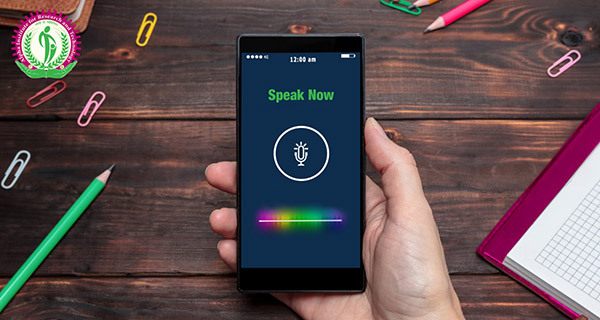 Formerly, websites were optimized for text-based searches only, but due to enhancement in search technology, searches are needed to be optimized for voice-based queries. Visual search has been grabbing attention over the previous years. It can take the user experience to a next level. With this technology, the user can upload a picture to search and get more specific results. Along with voice search, this innovation has boost searches from the time this feature has been launched. Email Automation has the coolest concept. It allows you to send targeted email based on behavior, at specific time intervals or other types of triggers. Unlike normal email replies, email marketing campaigns do not have to be sent manually. Thus, automated emails have become an essential part of marketing strategy. Video is the gold mine for SEO. It is one of the best techniques for promotion and gets viral over the Internet. It helps to increase the search engine ranking, click through rate (CTR) and ultimately, promote your brand. It allows you to connect with your audience and drive traffic to your website. One of the latest trends in digital marketing is Augmented Reality. Presently, organizations are utilizing augmented reality as a platform to keep users connected with their brand. Buyers can use their smartphone or tablet camera to take a look at the real world through the digital lens. With AR, they are able to interact with brand and product images before they made a purchase. 2019 is all about better customer experience with visualization and augmented technology. You will need to harness the tools that build your marketing a lot more economical. Whether or not you are fascinated by AI or new automation tools, stay focused on the marketing innovations that matter most in your business. A writer and digital marketer with a proven track record of making strategy that drives traffic, growth, and action. Previous PostWhy Inbound Marketing Is More Effective? Next PostHow Can Affiliate Marketing Help Your Business?